HTT (High Torque Transmission) - Jiffy®'s proven heavy-duty clutch and optimum gear ratio, transfer more engine energy for additional torque. 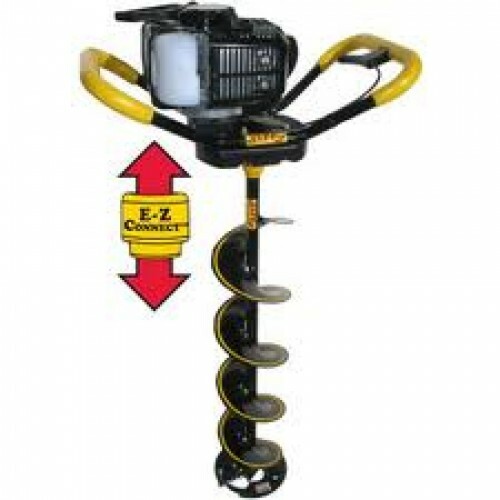 Ideal for initial drilling and redrilling of ice holes. Available in 6", 8", 9", and 10" XTTM Drill Assemblies.